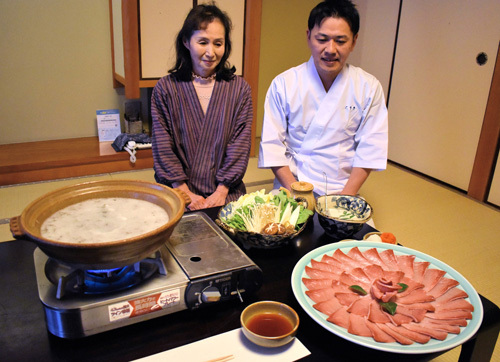 The Miyazu and Amanohashidate Sightseeing and Hotel Association, formed by operators of "ryokan" inns and hotels in Miyazu, Kyoto Prefecture, is marking the 40th year of its taste of winter "Buri Shabu" hotpot plan with a promotional campaign. The association is giving guests who purchase the eat-and-stay packages the chance to win accommodation coupons in a bid to attract tourists and raise its profile. For Buri Shabu, slices of winter yellowtail two to three millimeters thick are dipped into hot konbu seaweed broth and moved slowly inside it before being eaten with ponzu sauce. 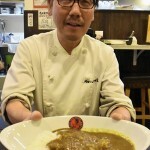 Through trial and error, some association members back in 1978 came up with the idea for the dish as they wanted "an original Miyazu creation with an impact that would rival crab dishes," according to the association. The Buri hotpot is regarded as a dish people hope can bring them luck. 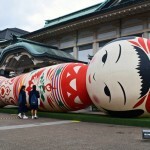 The fatty fish is called by different names as it grows and the practice had been adopted by a limited number of successful people in Japan in the past. Eleven hotels and inns affiliated with the association are until the end of March (some until the end of February) sending pairs of accommodation coupons to guests selected by lucky dip. 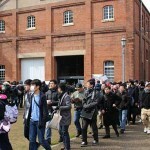 There are three pairs of coupons with a total value of 30,000 yen, six pairs worth 10,000 yen and 10 pairs worth 3,000 yen. The coupons will be valid from April through March 2020 (with the exception of busy holiday periods such as New Year and Obon). Masashi Chadani, 77, one of the 1978 members who was involved in the concept of the Buri Shabu dish said, "Buri Shabu is a local Miyzau dish that rivals crab. There are a lot of people that are unfamiliar with Buri Shabu and we want to give them the chance to try it through this campaign." 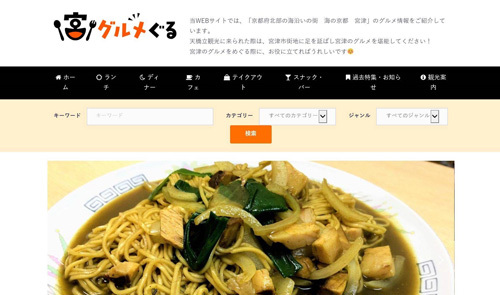 Meanwhile, the Miyazu Chamber of Commerce (MCC) recently launched a website to provide information about restaurants in the downtown area of Miyazu City. It has placed emphasis on user friendliness by categorizing a total of 71 restaurants by food genre and hopes that will lead to visits by tourists and locals. 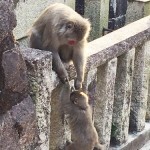 The MCC and young business people devised the site in a way that would encourage people to visit restaurants within a 10-minute walk of places such as Miyazu Station on the Kyoto Tantetsu Line and Michi-no-Eki roadside rest area. Restaurants are sorted into five categories by dinner, lunch, cafe etc. and pictures of food as well as images of the restaurants and maps have been uploaded so customers can easily find the eateries close to their current location. Customers that upload images on Instagram of the food they have eaten at the restaurants can win prizes through a campaign that runs through March. 10. The site can be accessed by logging onto the MCC's website.